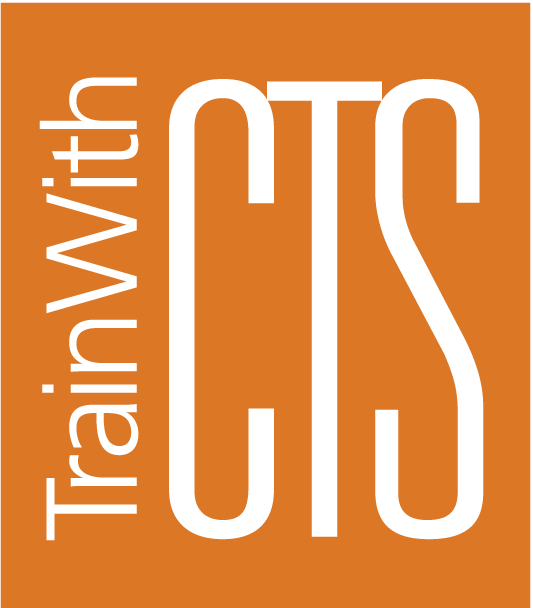 Custom Training Solutions has extensive experience in transportation training. Save time, save money and streamline your training program by working with one source for all of your needs. 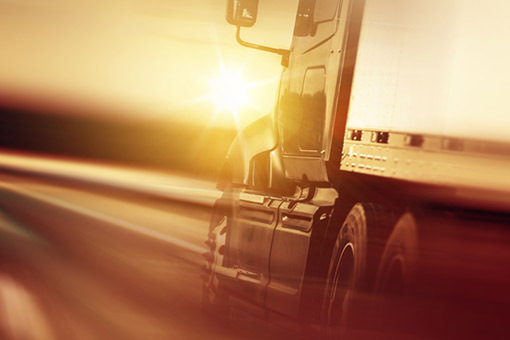 From initial driver training to courses in department of transportation compliance, we’re here to help your company succeed. Truck drivers are in high demand, and our certificate program can prepare you to enter this growing field in as little as one semester. Learn more about the program. Contact us about creating a custom course or search our catalog to see all Transportation related topics.